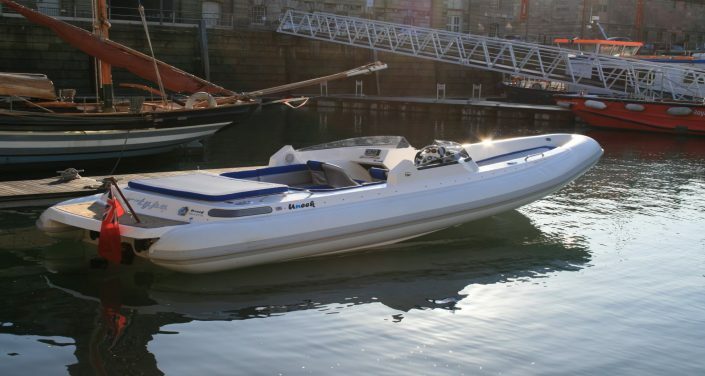 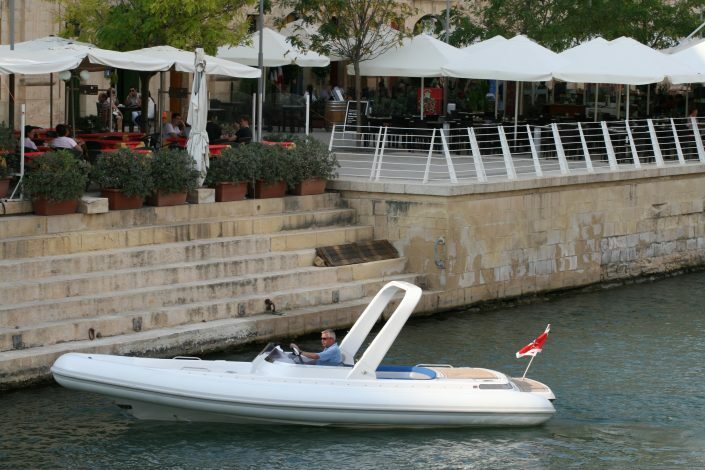 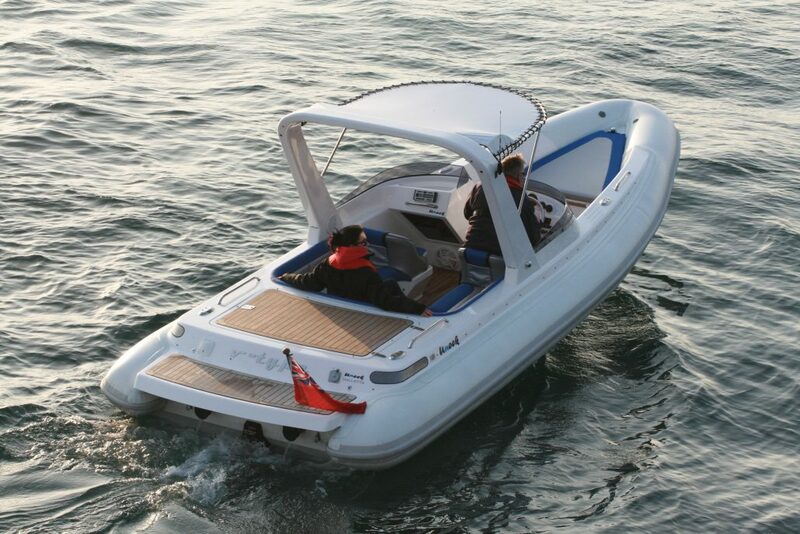 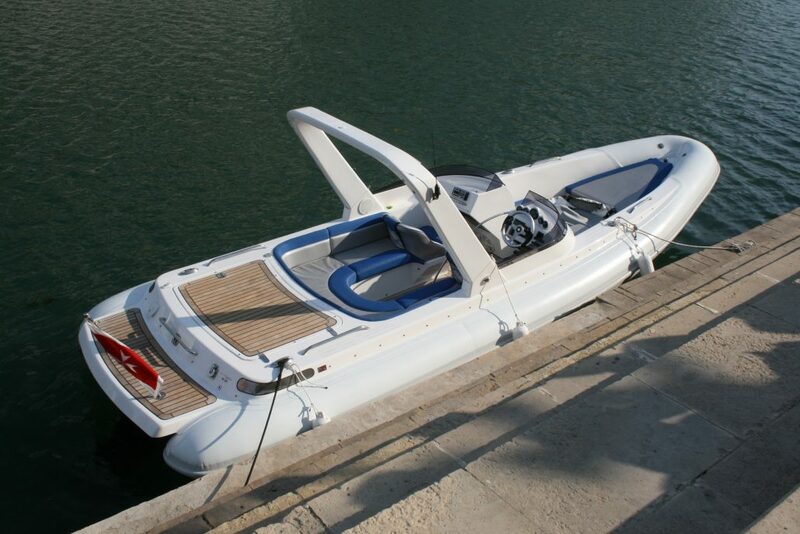 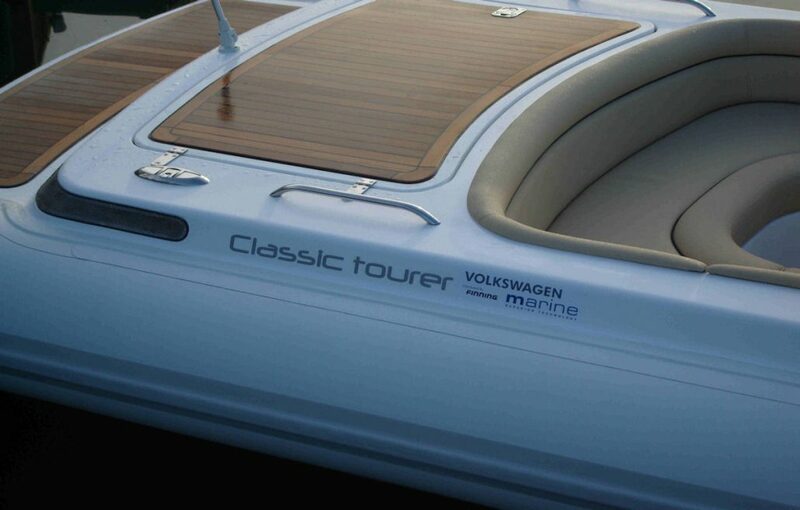 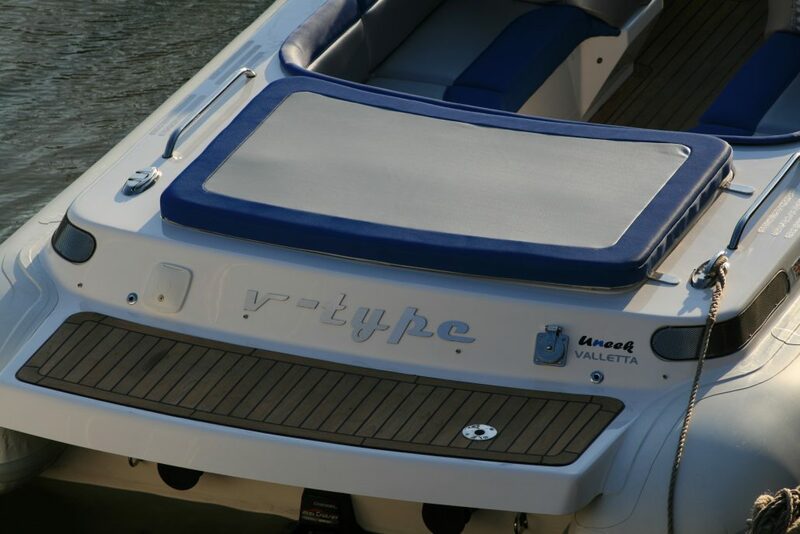 Since inception in 2000 the v-type product range has expanded from a 7.5m silver yacht tender into a superior line from 5m custom made yacht tenders to 15m huge passenger carrying ribs, a few years ago saw the introduction of “yellowjet” & “sea-taxis” an exciting bright yellow water taxi range that today some 25 boats been implemented and have carried over 3 million passengers world wide. With over 14 years of dedicated experience and a knowledge base that extends from design stages through to construction we have worked and been involved behind the scenes with some interesting projects. 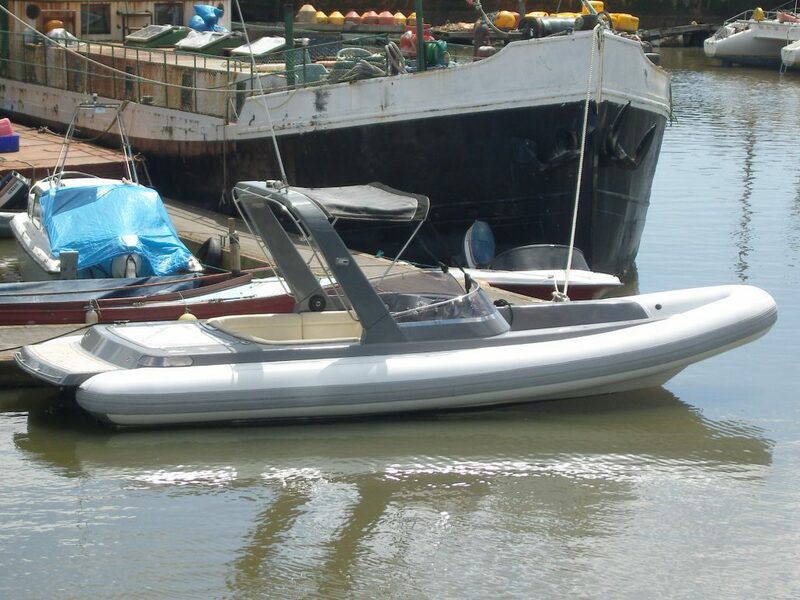 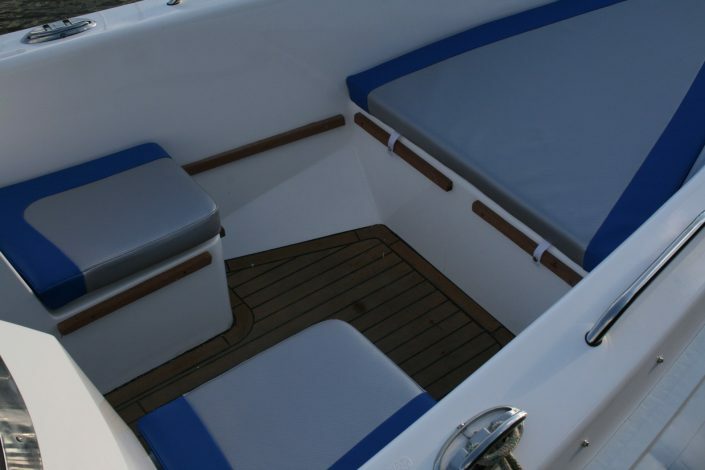 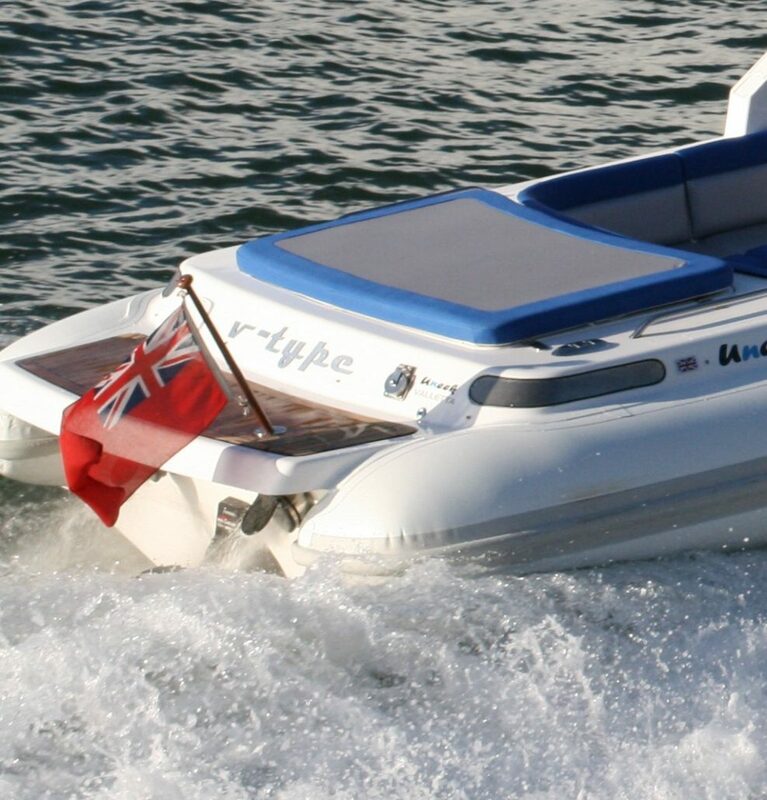 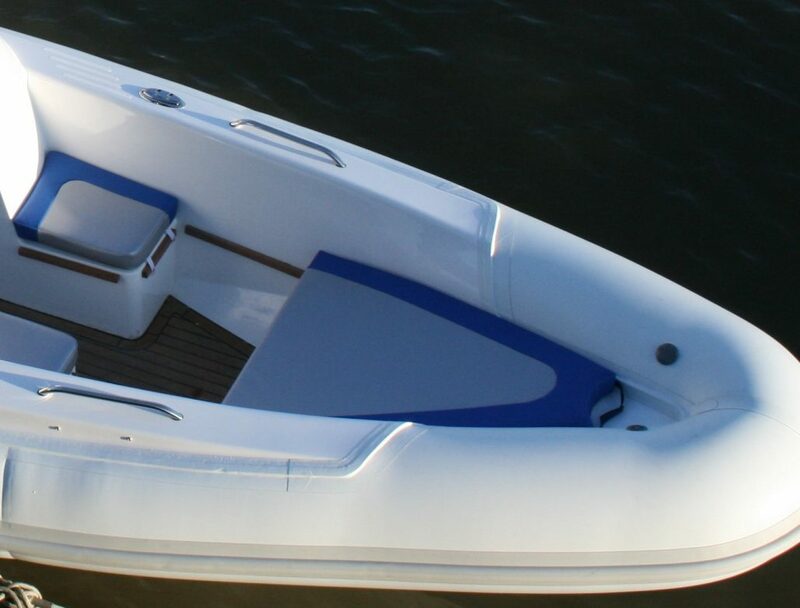 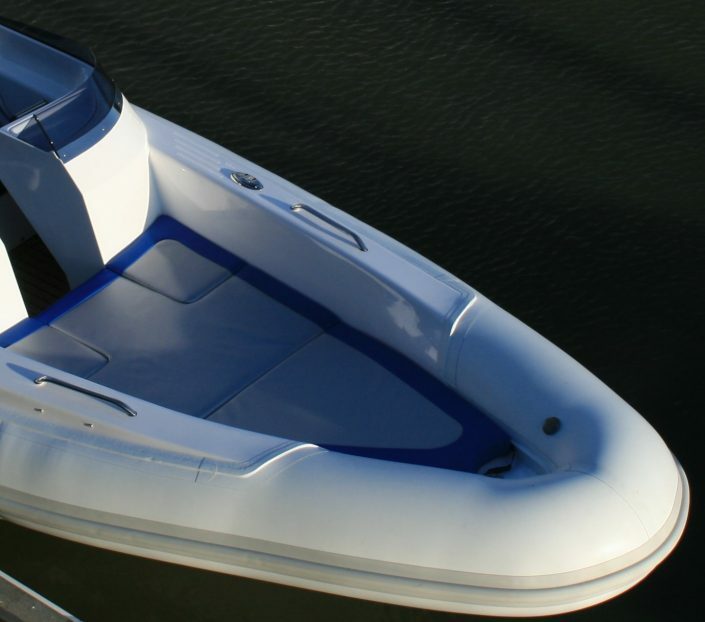 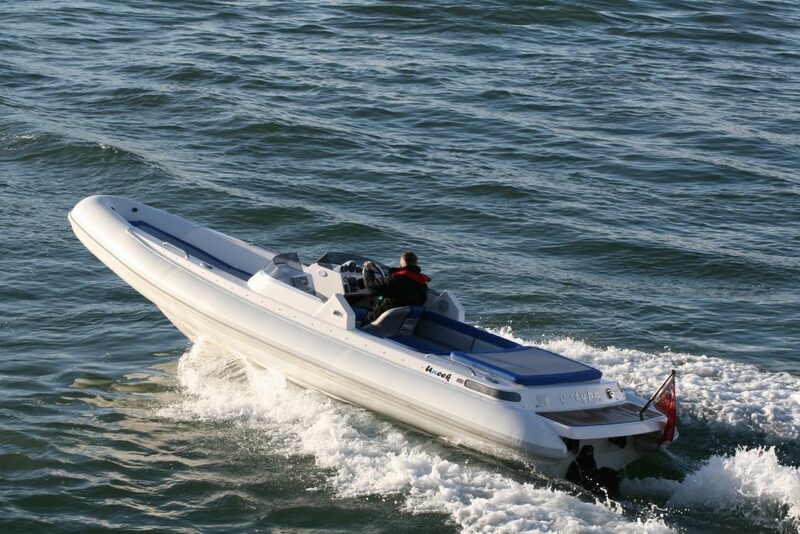 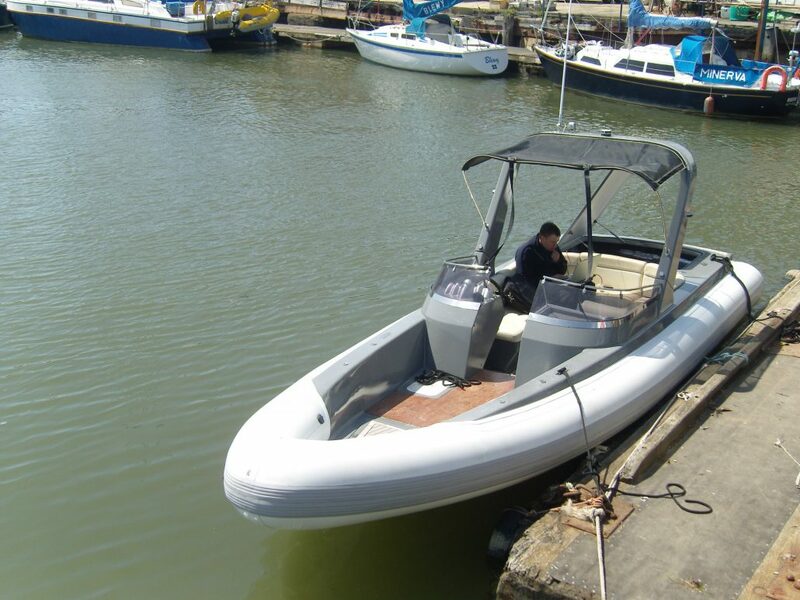 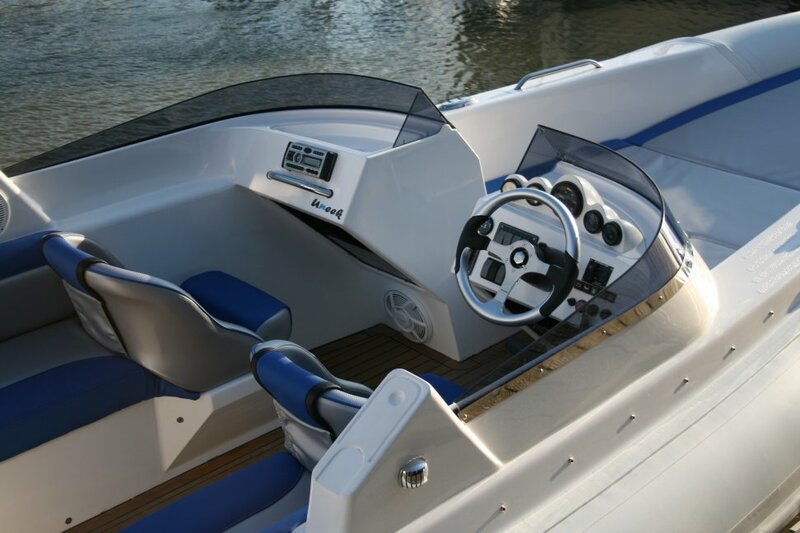 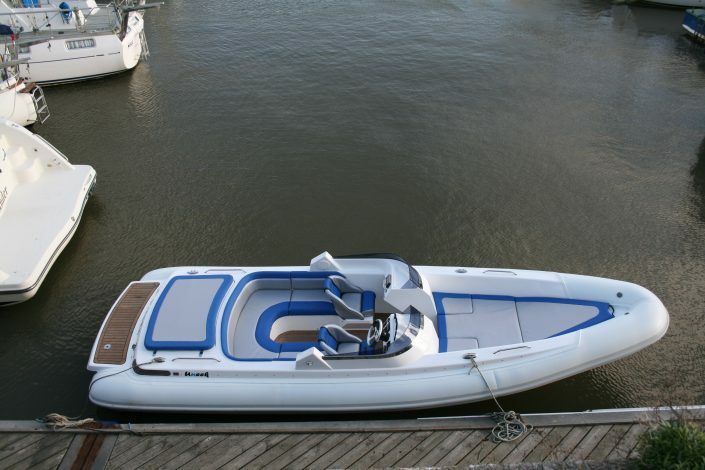 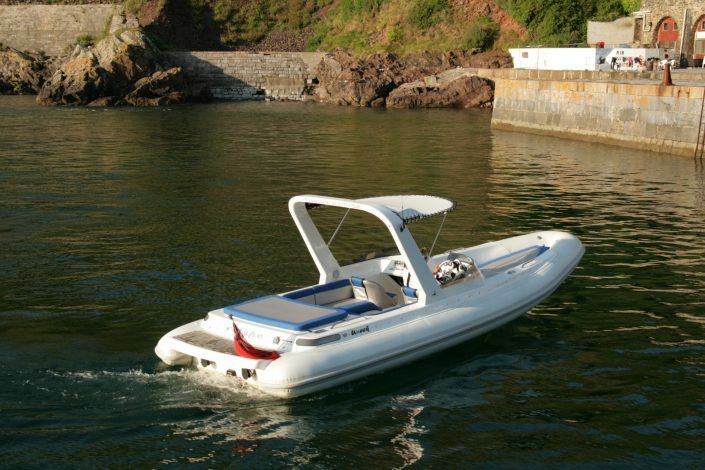 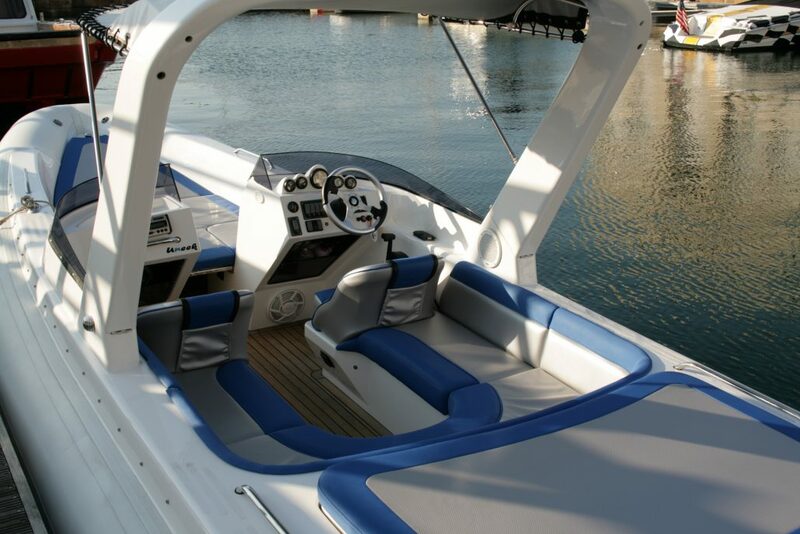 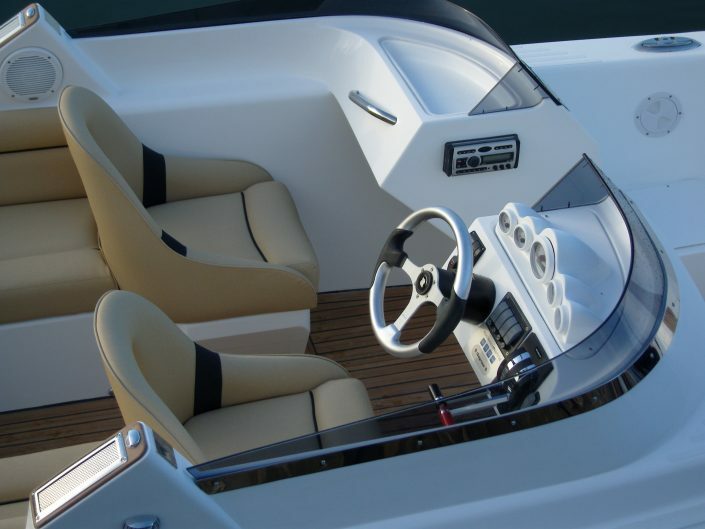 Our range is semi production, based on this we have the ability to be able to custom each model range of the boat from the mould tools, it can be slightly longer, slightly shorter if need, our engine and propulsion option packages are main stream brands that make installation and service a seamless event .